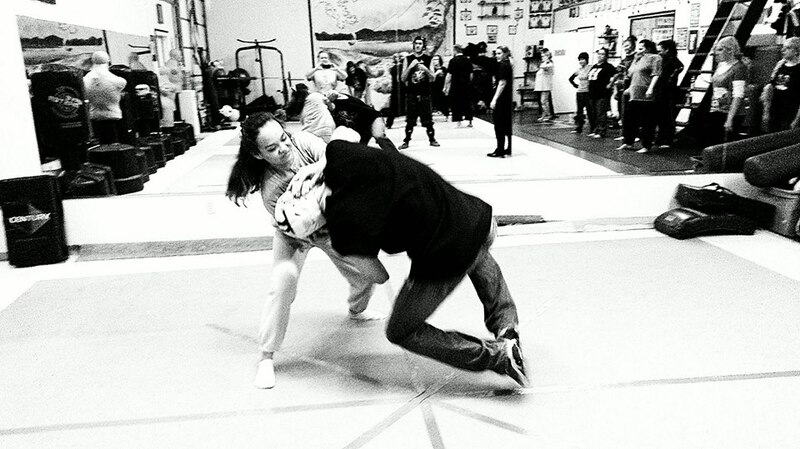 Private Self Defense sessions are available on a first come first serve basis. The cost for private defense tutoring is $50.00 per hour. The First Class serves as a wake up call to women, to help empower them, and provide a useful sample of what they will learn in the weeks to come. It also gives us a chance to get to know each individuals strengths and weaknesses in order to incorporate those into the lessons. Every week we will run a quick refresher on the previous week. This is to start building muscle memory and reflex memory. Each week we will study and practice defending against more and more violent kinds of attacks. You will learn hard and soft ways of fending off an assault. You will develop a healthy confidence in being able to handle yourself in a variety of dangerous situations. Keep in mind that this is all being done in a safe and controlled environment, unlike the real world where you have to learn the hard way about what does or does not work. We take every precaution to ensure that students do not get injured while learning the various defense strategies being taught. 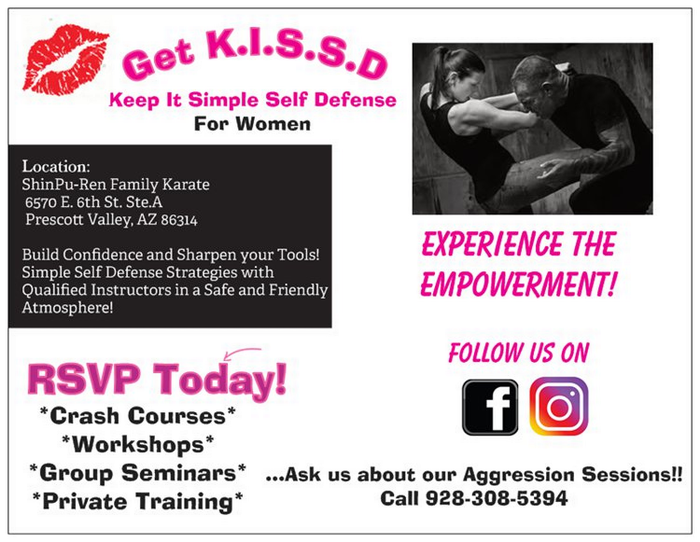 This class is designed to empower women, and provide simplistic evasive, defensive applications that don’t require months of daily practice. This gives you a Four-week course of hands on intense defense training designed to help keep you safer in today's world.